Windows Media Player or commonly known as WMP is the default media player that is build-in every Windows version. However, it’s a bloated yet simple software media player, which famous for its slow loading time, slow response time, lack of codecs and full with DRM anti fair use restriction crap. You probably won’t want to use it in Windows, be it Windows XP, Windows Vista, Windows 7, Windows 8, Windows 8.1, Windows 10 or later. If so, you can try out GOM Player, one of the best alternative media player for Windows, if not the best. GOM Player has the tagline of “Simple, Free & Light. It just plays!” So GOM Player is free and works perfectly in Windows to play video smoothly. What make GOM Player a great and better media player is it has built-in support for most popular codecs (AVI, DAT, MPEG, DivX plus many more) with its own embedded codec system, and has a much pretty user interface compared with versatile VLC player. So you do not need to download any codec pack to install. It’s also customizable with skin to match your Windows theme. 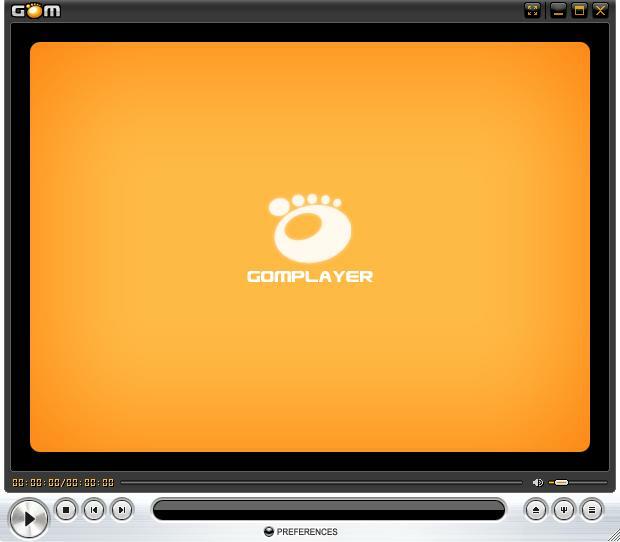 Tip: Another good alternative media player is KMPlayer.